With the help of Kyoji! Hot off the heels of Sunrise revealing that Gundam Seed and Seed Destiny would have new dubs, Right Stuf had it's own Gundam news to share at its panel at Otakon. 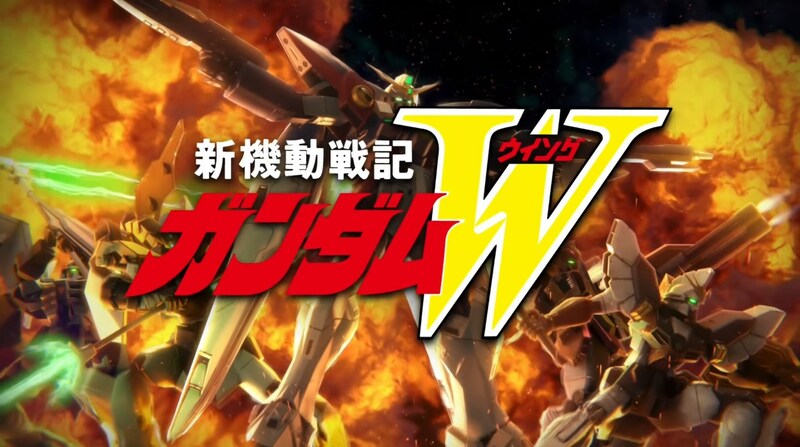 The company gave more details about the upcoming home release of Gundam Wing this year, but also the news that, for the first time in over a decade, G Gundam will be have a physical release. It's been a good weekend to be a Gundam fan. 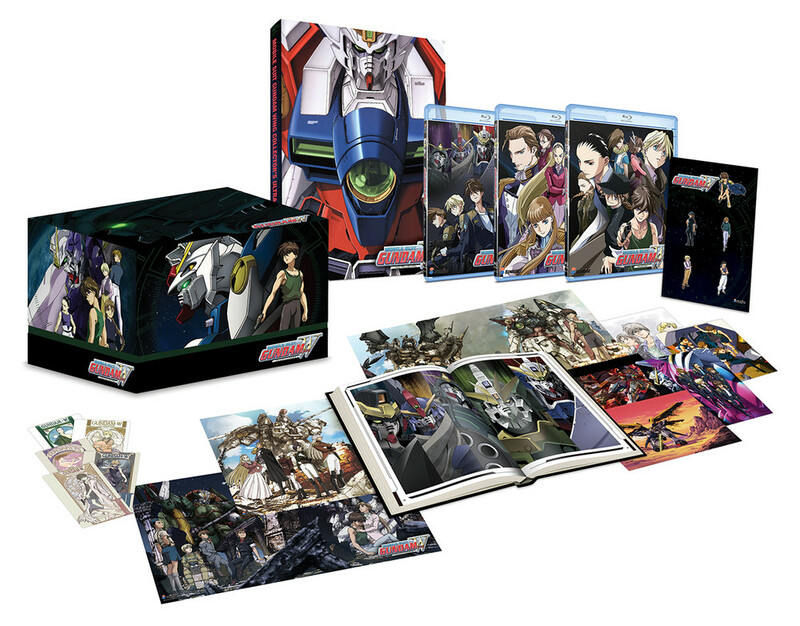 To start with, the Mobile Suit Gundam Wing television anime will be releasing November 2017 on Blu-ray and DVD. The film and OVA versions of Endless Waltz will be releasing on Blu-ray and DVD in December, and will include the four-part Operation Meteor OVA. This will be the first time Operation Meteor releases outside of Japan, however it will only have Japanese audio with English subtitles, while the rest will have also have the option of English dubs. To top that however, Right Stuf will be releasing a Collector's Ultra Edition in December. This limited edition will include the previously mentioned television anime, along with Endless Waltz, and Operation Meteor. 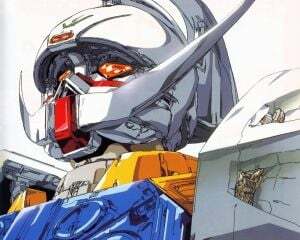 In addition, it will include a bonus disc filled with content such as cast interviews and the "New Mobile Report Gundam Wing: Frozen Teardrop" picture drama. Not stopping there, it will also include five large art cards, five tarot cards, three posters, and a five-piece metal pin set. Finally, it will also include a 180-page art book, filled with mecha and character designs, staff interviews, promotional art and more. To say Right Stuf is taking this seriously feels like an understatement. On the matter of Mobile Fighter G Gundam, there were some details but nothing special at this time like Gundam Wing. The first ever Gundam spinoff will be releasing in 2018, and will release in two sets. The series will be releasing on Blu-ray and DVD, and will include the Japanese audio with English subtitles. Of course, it will be coming with the delightfully cheesy English dub, which we can all appreciate below. Now if you'll excuse me, I need to consult my bank account before grabbing that Gundam Wing Collector's Ultra Edition. Characters and mobile suits from Gundam Wing are set to appear in the upcoming Gundam Versus, which releases in North America and Europe on September 29.